Baltic has made lifejackets since 1977 and for more than 30 years have kept to the philosophy that it is impossible to compromise quality and functionality, and this philosophy has made them the largest manufacturer in Europe with distributors in over 50 countries. 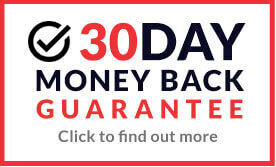 You can buy a great range of Baltic products online from MAD4TOOLS. Baltic has made lifejackets since 1977 and for more than 30 years have kept to the philosophy that it is impossible to compromise quality and functionality, and this philosophy has made them the largest manufacturer in Europe with distributors in over 50 countries. You can buy a great range of Baltic products online from MAD4TOOLS.COM at fantastic prices well below RRP. 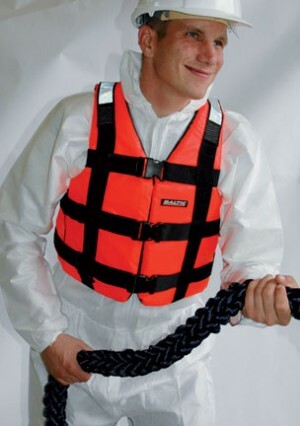 We sell a range of Baltic lifejackets and accessories including cartridges, cylinders and covers. 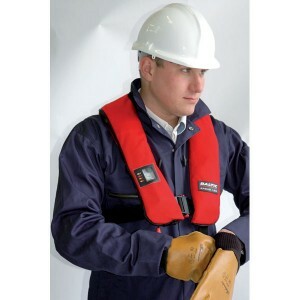 You can purchase a range of lifejackets to suit people of different weights, all of which are certified to European standards. As market leader, Baltic set the standards when it comes to development and design of lifejackets and accessories.